The truth is that assault or battery charges usually arise between family members and friends. When you have been accused of battery what is done at the very beginning can make the difference between jail time, a deferral, conditional discharge, or even how often you are allowed to see your children. Aggravated battery is a more serious form of battery, and is considered a felony, unlike simple battery which is a misdemeanor. The crime of aggravated battery is committed by intentionally inflicting injury that creates a considerable risk of death or causes serious and permanent disfigurement, lasting impairment of any part of the body. This can also include a loss of a fetus. In Indiana, the crime of battery causing serious bodily injury is committed by intentionally or knowingly touching another person in a rude, uncivil, or angry manner that results in serious bodily injury to that person. In these cases, the defendant may not necessarily intend to inflict serious damage (as with aggravated battery), but rather intentionally engages in conduct that results in serious injury. As an example, punching someone so hard that the blow resulted in unconsciousness or severe pain would likely be considered battery causing serious bodily injury. Under Indiana law, a person commits sexual battery by touching the victim in order to arouse or satisfy the defendant (or some other person’s) sexual desires. In addition, a person can also commit sexual battery by touching the victim sexually when the victim is not aware that the touching is occurring. Attorney Fech will first investigate the circumstances surrounding your arrest. If there are extenuating circumstances that led to assault and battery charges, attorney Matthew N. Fech will fight for a dismissal or reduction of the charges against you. 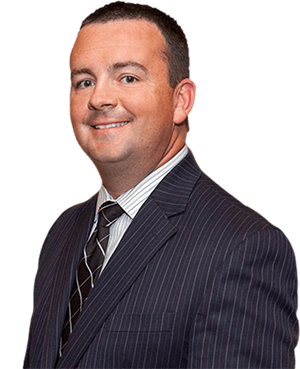 Attorney Fech has obtained deferred prosecutions, pre-trial diversions or conditional discharges on behalf of his clients on a regular basis.